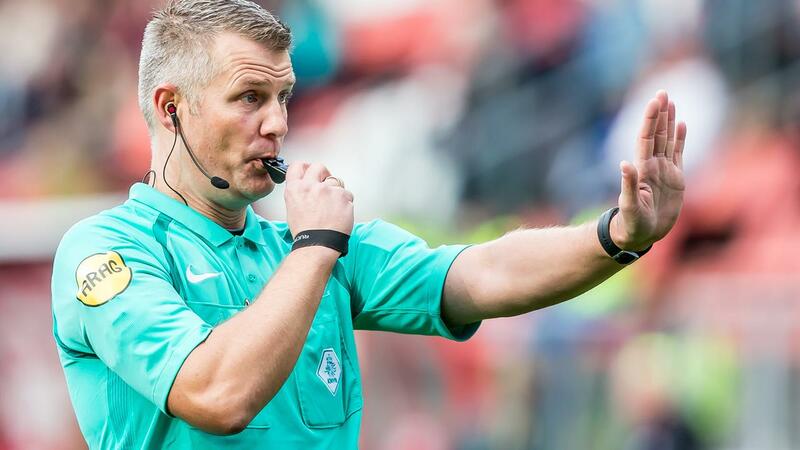 Richard Liesveld has decided to stop immediately as a referee in professional football. For 45 years, the 45-year-old arbitrator has stopped playing matches due to injury oaths. Liesveld has recovered from a back injury in recent years, but he has not recovered enough to remain active as a referee, reports the KNVB on Monday. The referee made his debut in professional football on 11 February 2001. Since then he has played 197 duels in the Eredivisie and 131 duels in the Eerste Divisie. In total, he plays 379 games in professional football. Liesveld was the referee in 2013 in the battle for the Johan Cruijff Scale between AZ and Ajax (2-3 win for Ajax) and two years later he was in charge of the cup final between PEC Zwolle and FC Groningen (0-2 win) for FC Groningen). Liesveld, who was part of the team of Björn Kuipers at the European Championships in 2012 and the European Championships in 2016, whistled his last match on 25 November 2016. SC Cambuur won 3-1 against NAC Breda that day.